Imagine: during the crazy days of war you meet your perfect match. Can love survive as the world ends around you? 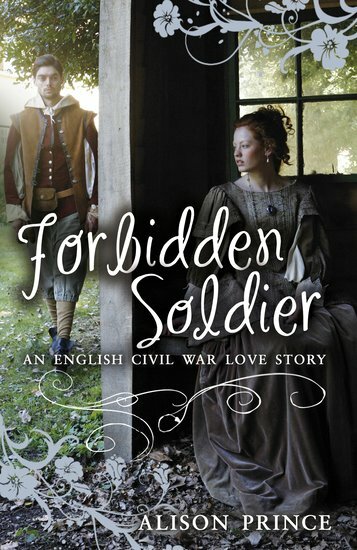 As the nation is torn apart by the English Civil War, Hannah falls for Matthew, an apprentice cabinet-maker. When Matthew joins up to fight for the Royalist side, Hannah is terrified. As he rides away, Hannah sadly wonders if he will ever come back. Even if he does, how will her strict Puritan father ever let them be together? So stirring, so romantic: we’re swooning for this tale of love in the darkest of times.